Pelvic pain is often associated with women because these symptoms are triggered by conditions that affect the internal reproductive organs, but there are some conditions that can cause men to experience pelvic pain as well. 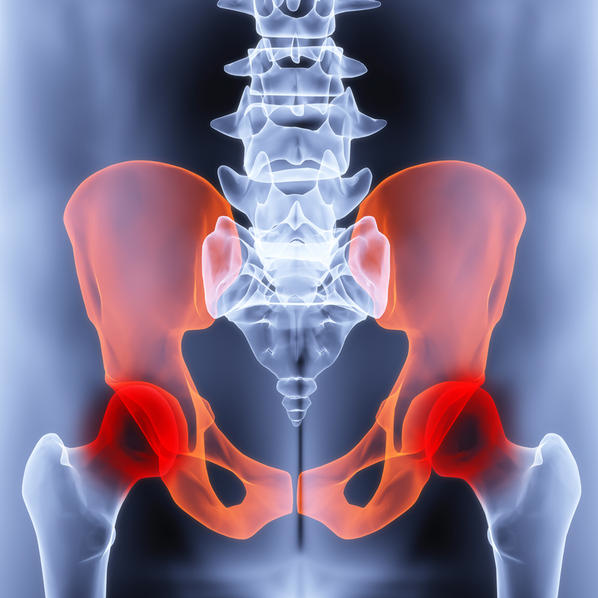 In some cases pain around the pelvis stems from an infection in one of the nearby organs, though a variety of conditions such as nerve conditions, a hernia, a broken pelvis, kidney stones, appendicitis, ovulation, a menstrual cramps, fibroids or others can lead to this discomfort. If you are experiencing chronic pelvic pain or pain that is extreme you should contact a pain doctor in Las Vegas to get help determining the cause of this pain so you can get treatment. Prepare a comprehensive list of any other symptoms you are experiencing, things that worsen your discomfort or make it worse and when the pain started. Based on your answers your Las Vegas Pain Management Doctor will perform a series of tests including a CT scan, MRI, and EMG, bone scan or ultrasound to determine the underlying cause of your discomfort. Myelograms or a discography have also been found to be helpful in determining the ultimate cause of pelvic pain. Treatments for pelvic pain will need to address the underlying cause of this discomfort. Because so many conditions can play into the development of pelvic pain it is difficult to determine an appropriate treatment method without a proper diagnosis. Those that are experiencing chronic pain will often be given a treatment option that is designed to minimize painful episodes as much as possible. If the pain is determined to stem from an infection it is important to follow a course of antibiotics that can eliminate this infection. It is important to complete this medication cycle as prescribed to ensure that the infection does not return or spread. medications that are specifically designed to address the symptoms of this disease. The list of medications associated with this is quite lengthy given the wide number of conditions that could be affecting the patient. Talk to your doctor about any medical restrictions you might have which could affect your treatment options. 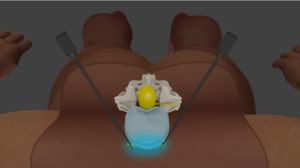 Injections can be made at trigger points within the pelvis. This can help those that experience chronic pain eliminates attacks. Additional injections are available including superior hypogastric plexus blocks that are very effective at relieving pelvic pain. Physical, cognitive or behavioral therapy can be contacted to help patients eliminate pressure on nerves that could be causing this pain. 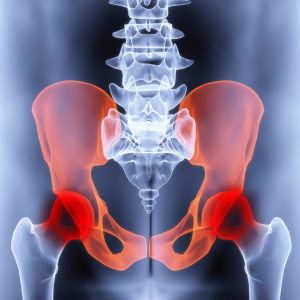 These experts will often work with those that developed pelvic pain as a result of an injury. Spinal cord stimulator implants are becoming more popular as a last resort option for those who have not received relief from other options. In order for therapy for pelvic pain to be effective it is important for patients to work closely with their Pain Management Doctor in Las Vegas. Be open about how your symptoms are changing or responding to therapy. It may take some time to find a therapeutic method that is effective in managing these symptoms, so be prepared for some trial and error in initial treatment plans. 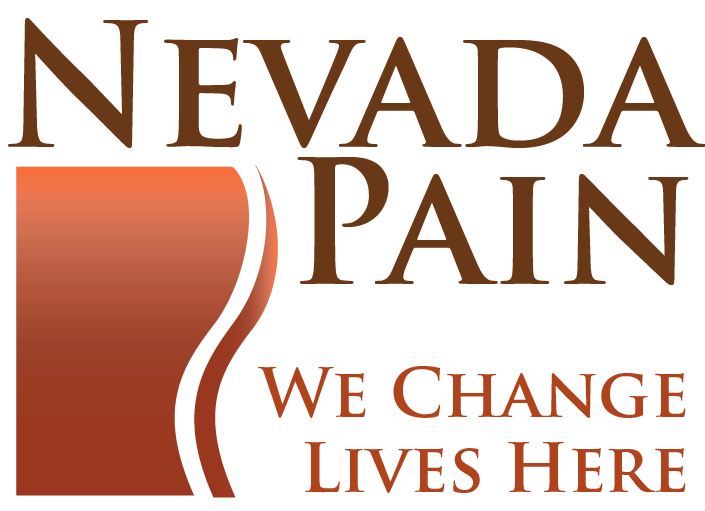 Nevada Pain offers several clinic locations in Las Vegas, Henderson and Summerlin that offer over 50 treatment options and accept over 50 insurances. Success rates are extremely high at helping patients achieve a much lower baseline level of pain along with avoiding surgery. 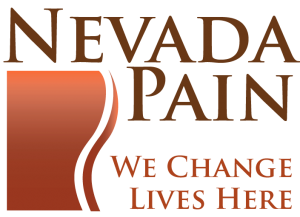 For the top pelvic pain treatment at pain management clinics in Las Vegas, Henderson and Summerlin call Nevada Pain at (702) 323-0553 today!